Proxsym, Skeptical, Mindmapper & Fre4knc, Safra, Hybris and more. After a long time hiding away and planning the next event we have still not got any closer to an event because of festival season and all its antics. 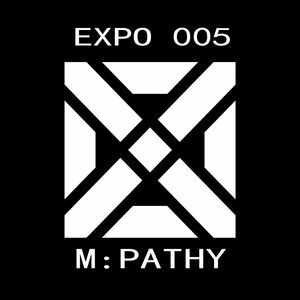 Instead we would like to introduce Michael Mahfouz (aka) M:Pathy to our mix series with this heavyweight mix full some serious vibes and most likely a dub or two. Having affiliates with names such as Origins Birmingham / Terabyte Records / Spectrum you should be in for a real treat with this one. Thanks Michael for this mix we wish you great success in your career, big ups mate.